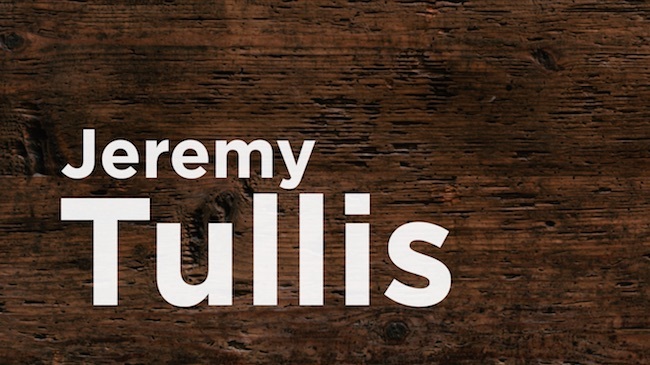 Welcome our new Kids Co Pastor, Jeremy Tullis! Why has The Well never done a kids' Christmas program? Well, that's a story worth telling. Better late than never, it's the 2017 Flopfest for new male staff. You do not want to miss this cringeworthy belly flop contest.